Batuli Mohamed will be representing Tanzania at the 5th Miss Grand International finals to be held in Phu Quoc, Vietnam, in October this year. 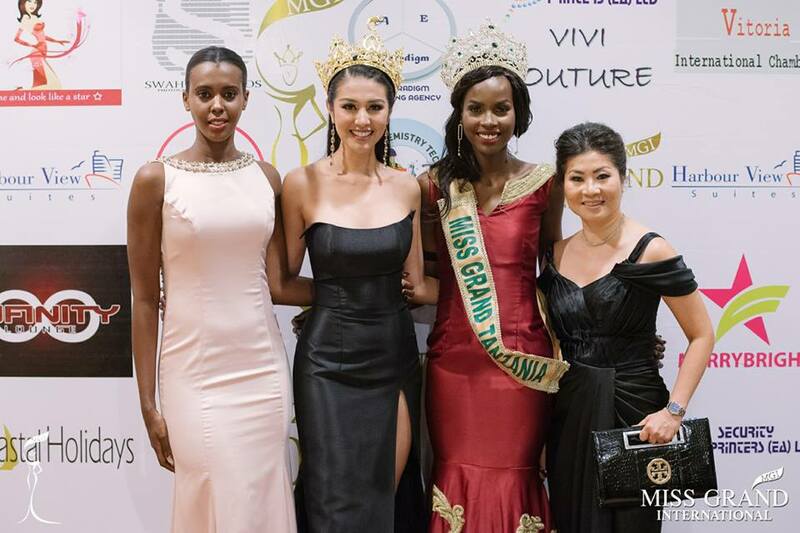 She got the right to represent Tanzania after winning the coveted crown of Miss Miss Grand Tanzania 2017 during a special gala held at the Dar Es Salaam Convention Center, which was graced by reigning Miss Grand International Ariska Putri Pertiwii and the Vice President of MGI, Ms. Teresa Chaivisut. Mohamed was crowned by Lorraine Marriot (Miss Grand Tanzania 2014). 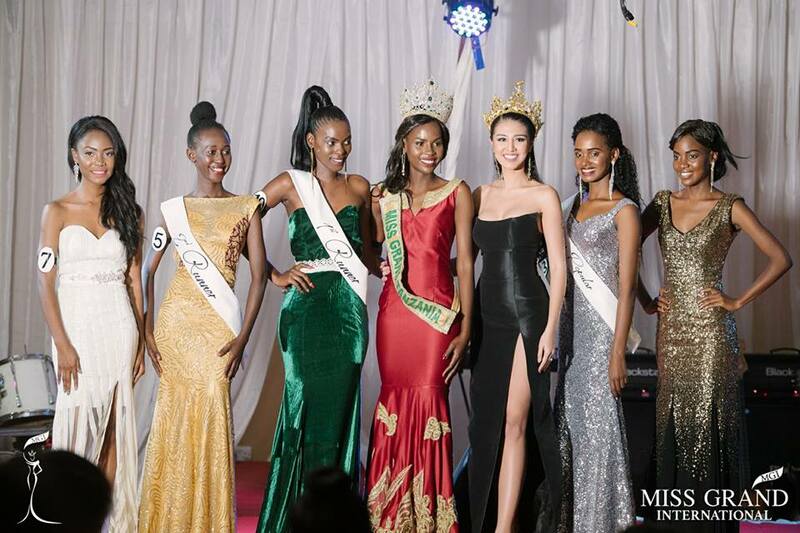 After missing in Miss Grand International for few years, Tanzania will be returning this year at the same international pageant.